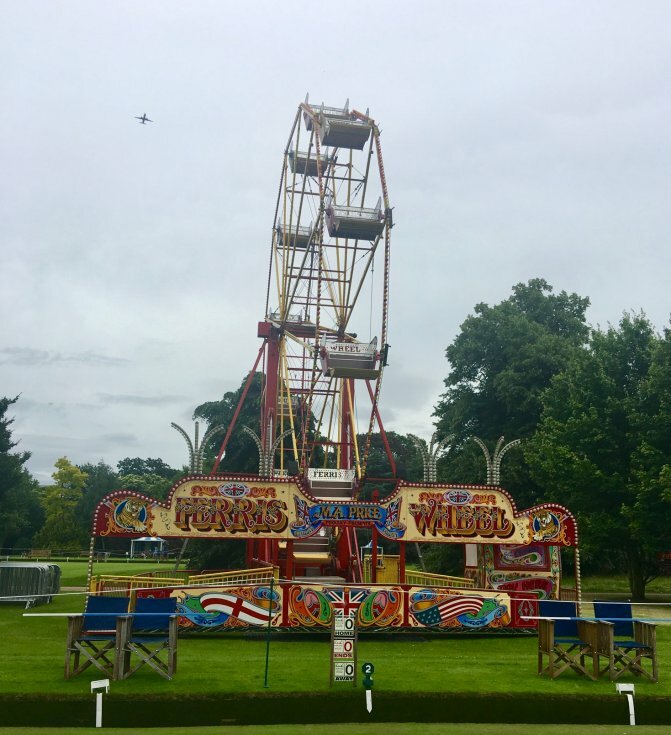 If you want to really wow your guests, consider hiring a funfair to add to your wedding entertainment plan! 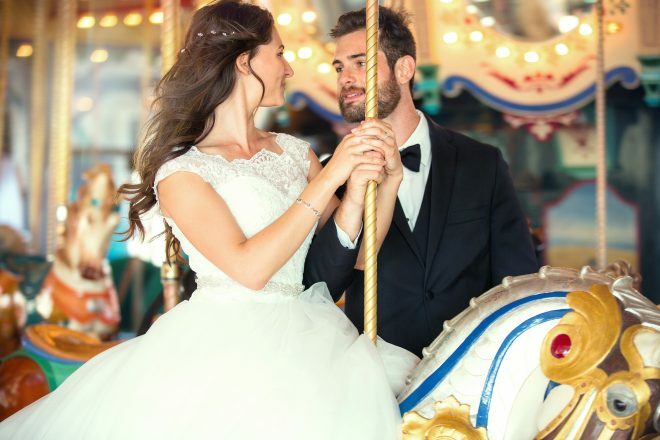 Fairground attractions suit weddings perfectly and for many reasons too; they’re great for photo opportunities and a good photographer can capture wonderful expressions on the faces of your guests as they enjoy themselves. As weddings are becoming more unique and more of a ‘statement’ about the couple’s personalities as they celebrate getting married, theming has become very important. We try to be as authentic in our designs and attractions as possible; more and more couples are really looking for that WOW factor and there’s no doubt the wonderful flamboyant colours and lettering styles are an excellent backdrop to complement both a sumptuous, luxurious and vintage style wedding. Funfair equipment to meet all periods and aspirations from the classic victorian carousel, rock ‘n’ roll dodgems and stalls. Candy Floss, Popcorn & Ice Cream packages available. The hire fee includes transport, staff, full HSE documentation (RAMS) & £10 million public liability insurance.